From a young age, Charles Simon has been immersed in life of musical pursuit. As a teen, he studied with several prominent Baltimore instructors including Carl Filipiak and Dave Jacobson. Charles’ passion eventually took him to Berklee College of Music, where he continued his studies under distinguished instructors. After returning home in 2006, Charles began playing and teaching professionally. With over a decade of teaching experience, Charles has taught hundreds of students and thousands of lessons and has had many students go on to pursue their own musical careers. 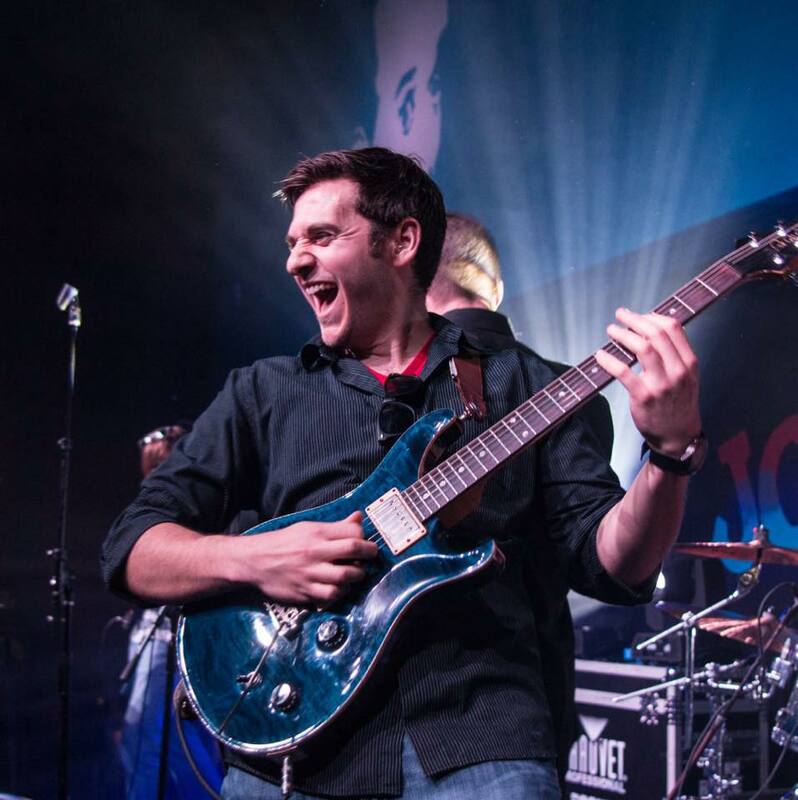 Charles also has extensive performance experience, having played all over the East Coast as a guitarist and bassist in several different bands covering many different styles of music. Currently, Charles is performing with a variety of bands and artists such as the Amanda Lynne Band and Mitch Treger’s Accomplices. In 2012, Charles started his own successful music lesson company that later become a part of Stage Music Arts in 2016.